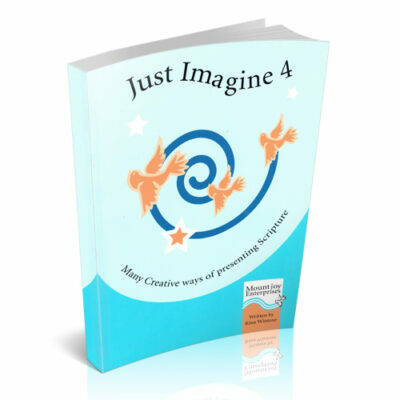 View Basket “Just Imagine 4 Book” has been added to your basket. 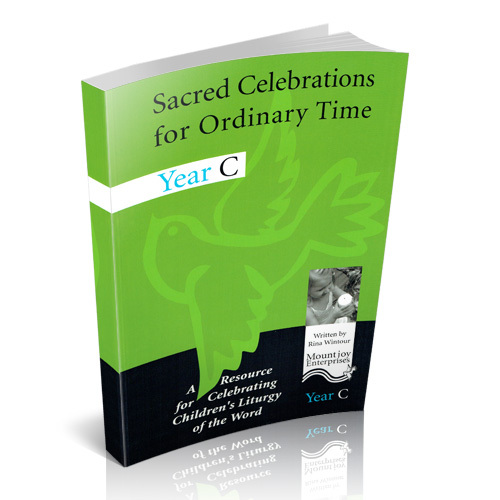 Sacred Celebrations for Ordinary Time: Year C’. 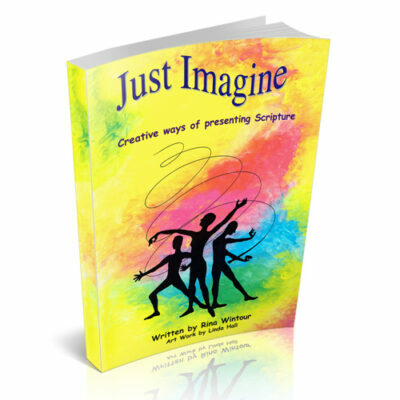 In the church’s liturgical calendar, Year C focuses primarily on the Luke’s gospel. The background information for leaders each week highlights some key themes permeating Luke’s gospel. 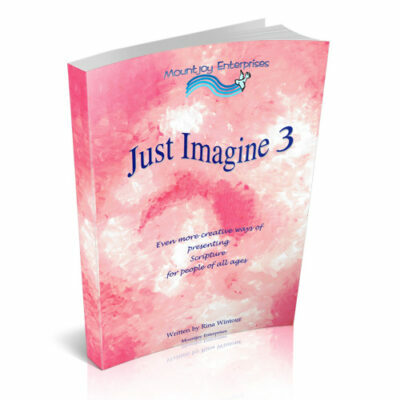 This is important information for leaders and teachers to have when presenting Scripture to children and young people. 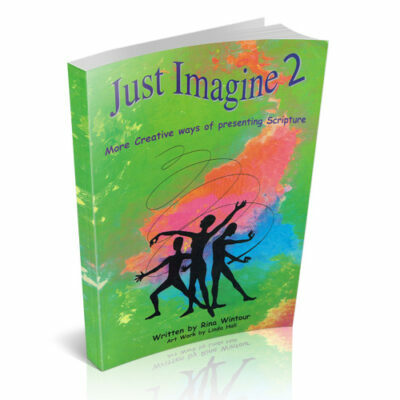 The reflections offered each week provide teachers and leaders with creative, fun and meaningful ways to assist children to break open Scripture.